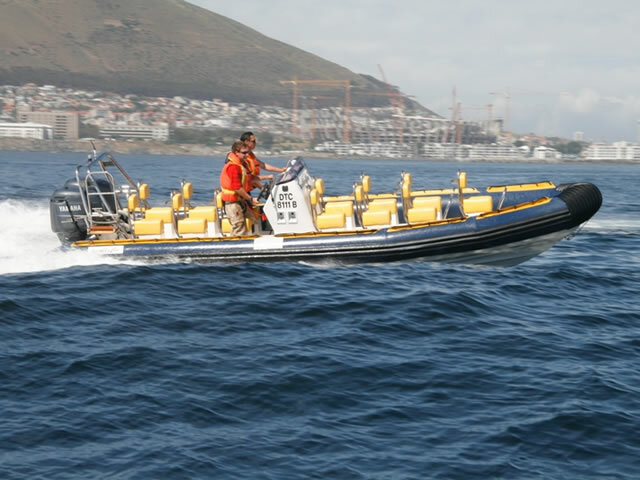 The Ballistic 7.8m Rigid Inflatable Boats (RIBS) are renowned for their speed, safety and efficiency on the water. 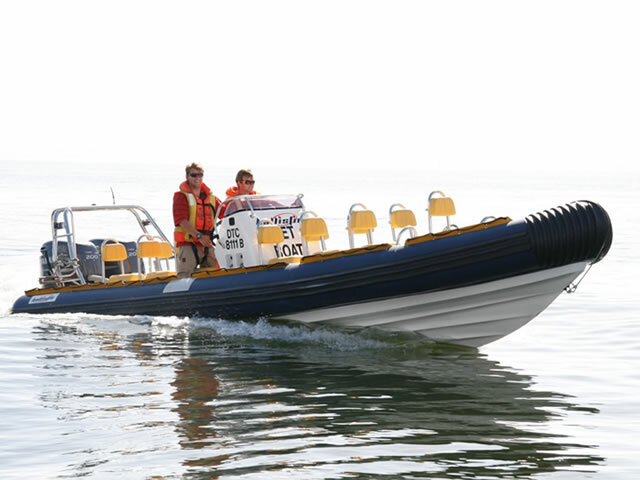 Each Boat is powered by twin Yamaha 200hp offering sophistication and speed in challenging conditions. 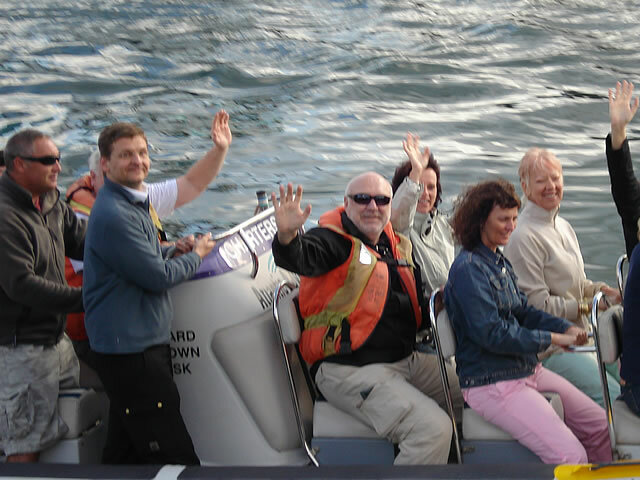 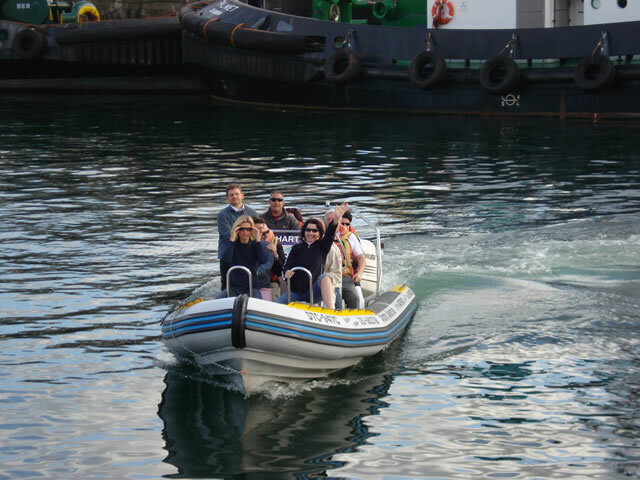 The JetBoat’s are sure to provide you with hours of fun and exhilaration. 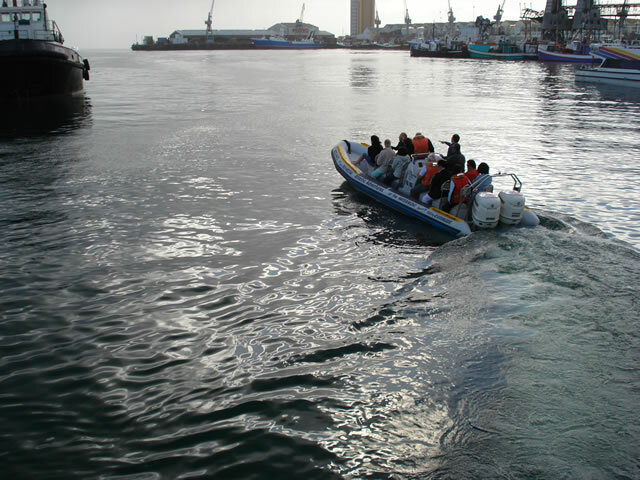 Experience the many wonders of the bay…LOOK OUT FOR whales, seals, sharks, dolphins & pelagic birds on any of our exciting trips. 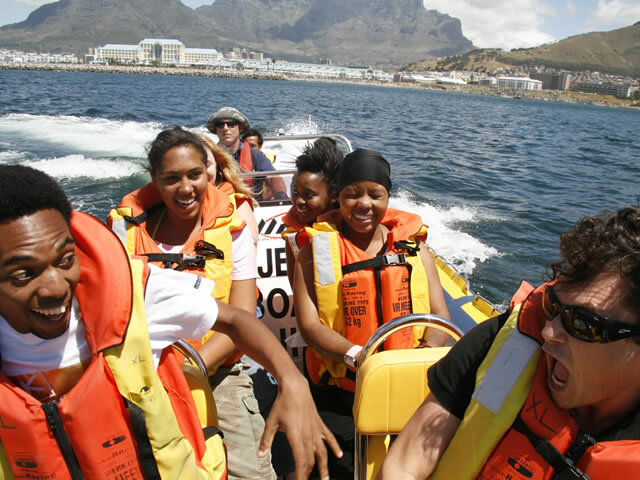 We can seat up to 10 passengers on jockey style seats. 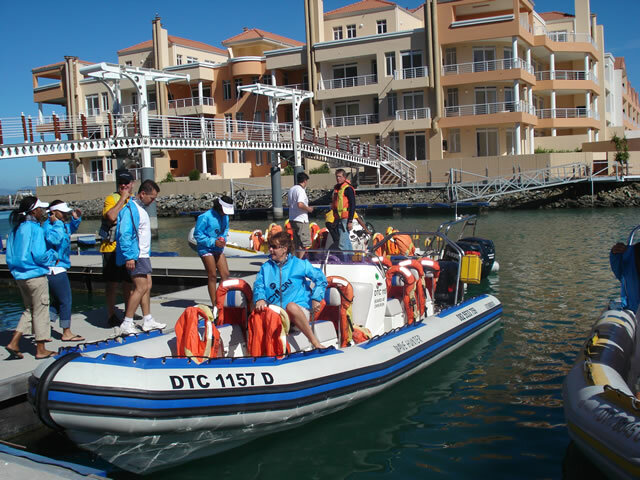 Lifejackets are compulsory and should be worn at all times. 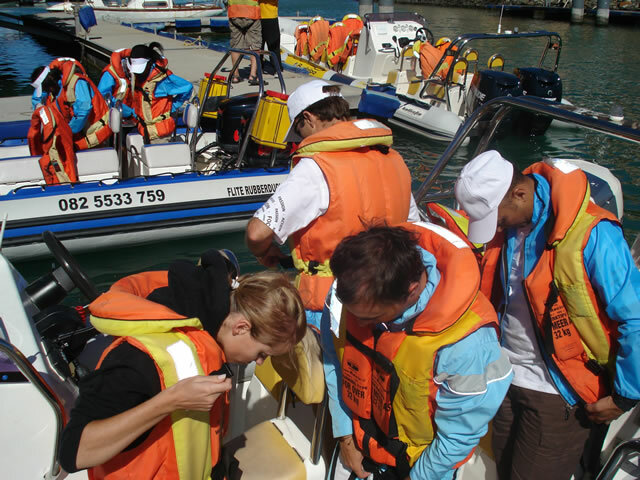 Rain suits are offered to keep you dry on windy days. 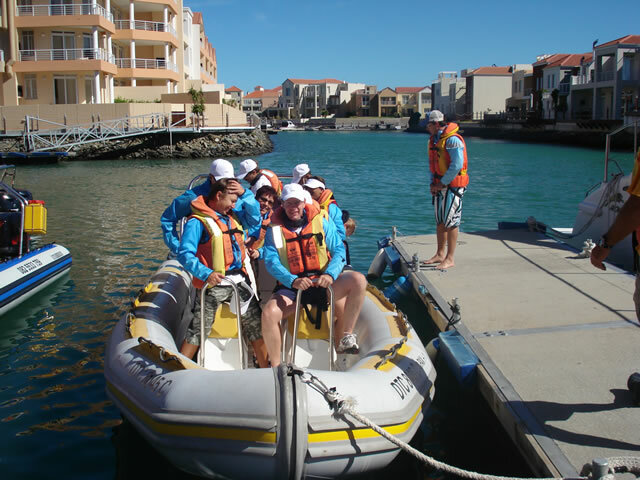 The skippers and crew are SAMSA and RYA trained. 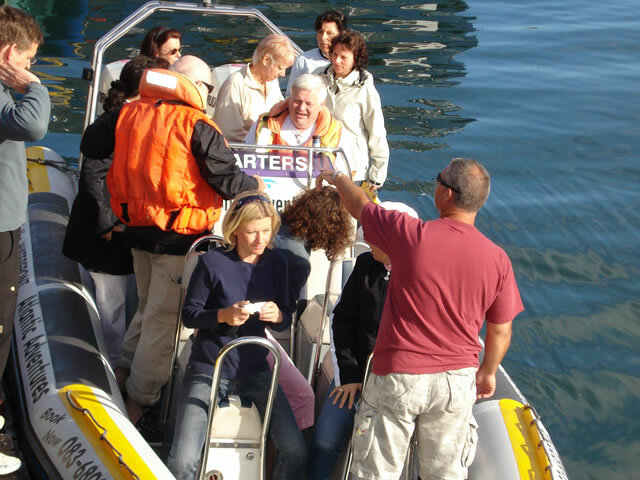 Trips are available from Cape Town, Hout Bay and Simons Town throughout the year. 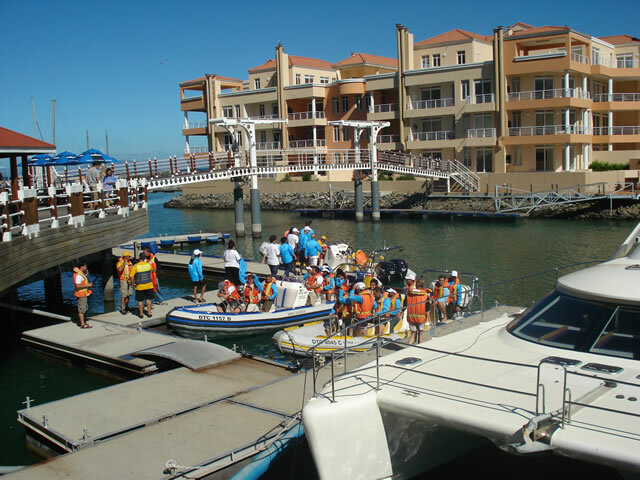 If you have a history of back problems, are pregnant or have consumed alcohol before boarding, you will be restricted from embarking on the excursion.